In 1970 B&B Drug was on the corner of First Street and Second Avenue SW. 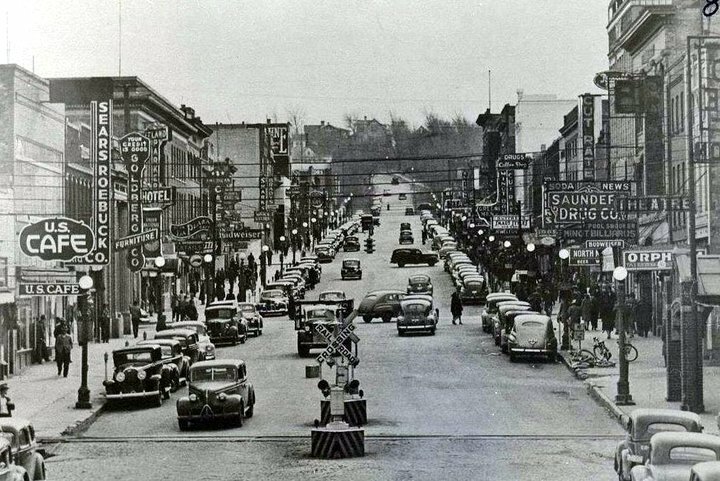 The B&B Building was part of a half city block that was to be razed to make room for a parking lot… other Businesses in that half city block included the 13 Club, Northwest Sporting Goods, and Anderson Ace Hardware. Coast to Coast Hardware was to the east of B&B Drug…. Oddly enough the Parking Lot is now being excavated to build a new half block of retail stores with apartments above….